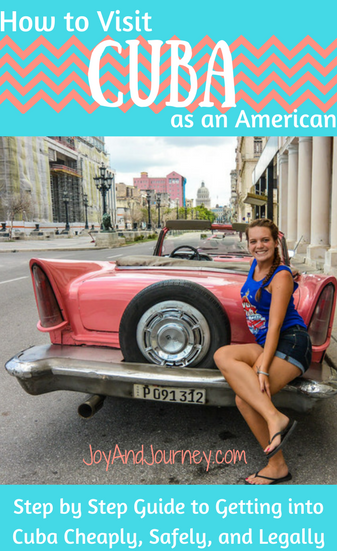 So you want to go to Cuba as an American, but you’re confused about how to do it. All the talk about filling out your purpose (sipping mojitos on the beach, unfortunately, isn’t an option, but “religious activities” is), Trump changes to the people-to-people tour option, and now these Star Trekesque “sonic attacks” on American diplomats can make getting to Cuba seem pretty confusing and impossible. I traveled to Cuba AFTER the Trump changes (along with my brother and our friend Sarah), during the supposed sonic attacks, and while I didn’t enjoy my time in the country (more on that later), I did arrive and leave successfully. Going from Mexico, we didn’t have to fill out any form stating our purpose. None. Trust me, I asked about 112 times, including on message with the airline (for proof, so I could say “but you told me this” if anything went wrong). 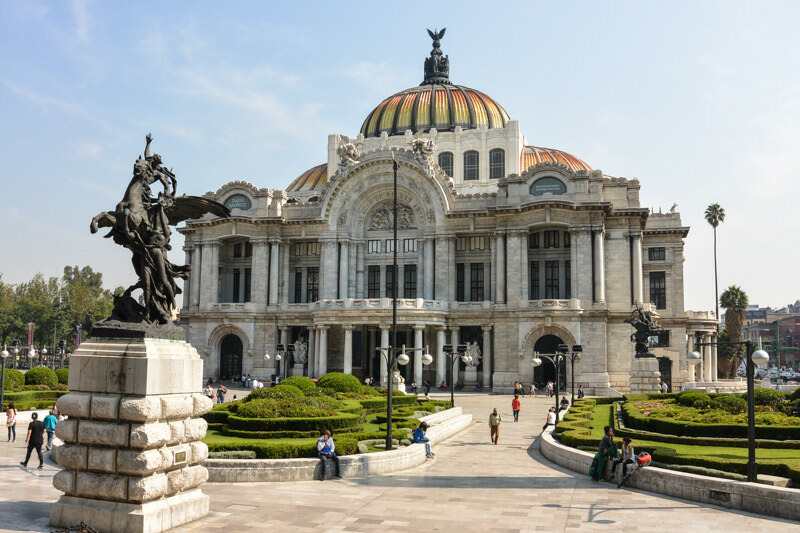 Give yourself a few days buffer in Mexico City, in case of flight delays, and also because you want to enjoy the city. Trust me, Mexico City is incredible, and probably the most underrated city in the world (along with being one of my most favorites). Cancun is an alternative option to Mexico City, and may even be cheaper. You can, of course, do this step while still at home and you should for the cheapest prices. Use Kiwi to find the cheapest airport in Cuba to fly into and out of. You also have the option to choose a different arrival and departure airport, in case you want to make your way across the island. In the Mexico City airport, you’ll want to visit your airline’s sales and ticket counter to buy the tourist card. We flew with Interjet, and the cost per tourist card was 250 pesos, or a little over $13. American scalpers (aka tour agencies) are selling visa cards for a minimum of $50, and up to several hundred dollars. 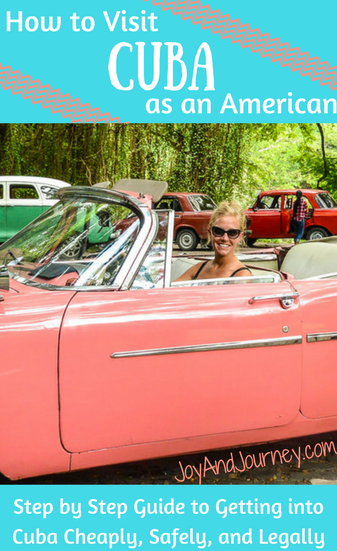 Save this money by choosing Mexico as your departure point to Cuba, and buy your tourist card at the Mexico City (or Cancun) airport. You can also do this right before your flight (and that was the airline’s suggestion), but we got our card a few days before the flight just in case, because I’m a nervous nancy like that. 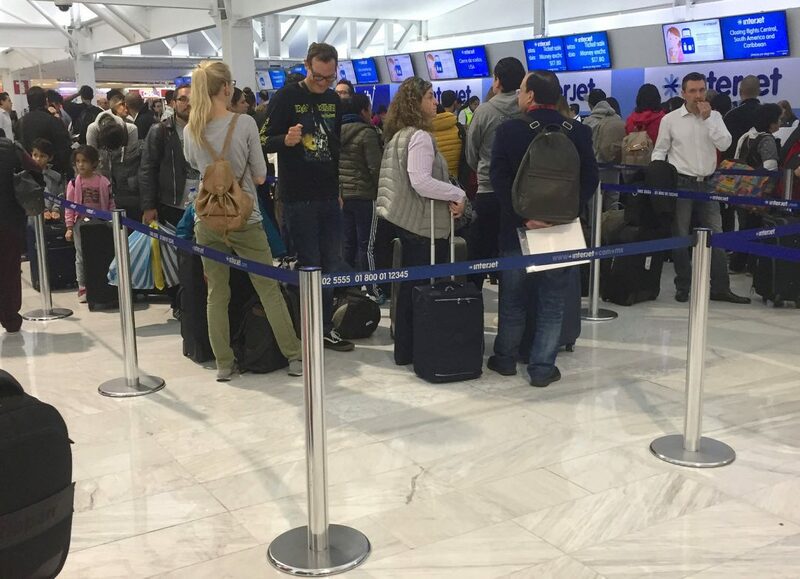 It turned out to be a GREAT choice because the morning of the flight, the lines at Interjet were ridiculously long and barely moving (see the photo above for a small taste). We would have had to wait in not one but TWO long lines (first the visa card and then check-in), and were so grateful we’d purchased our cards before. If you are worried about US-Cuban relations or getting in trouble when you come back to the US (you shouldn’t be! ), you can ask immigration to samp a piece of paper instead of your passport. Absolutely do NOT lose the entrance-stamped paper. 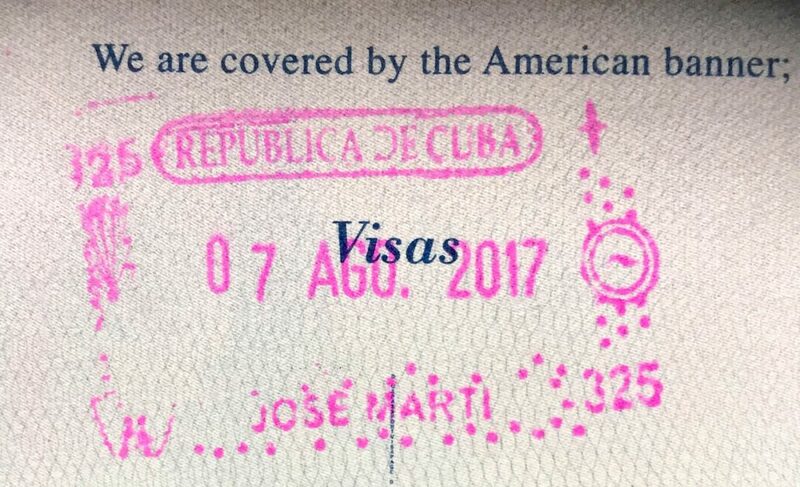 I’m not advising this and don’t think it’s necessary, and I can say from personal experience (and my brother’s and Sarah’s experience), the US didn’t give two hoots about our Cuban visa stamp when any of us went to the US just a few weeks later. Despite misinformation online (and from my airline?!) there is currently no fee for exiting Cuba via the Havana airport, so there’s no need to hang out to Cuban money. Spend it up! Also, though we were told we needed to be at the airport 3 hours before our flight, the counters weren’t even open until 2 hours before. It’s not exactly a pleasant airport (hot, sticky, not much to do or eat or even places to sit especially before security), so I’d suggest not arriving any sooner than you have to.